Director of Athletics Richard Little announces the hiring of Wes Jackson as Sayre School's new Head Golf Coach. Mr. Jackson's experience in developing sustainable and successful golf programs elevated his candidacy for this position. 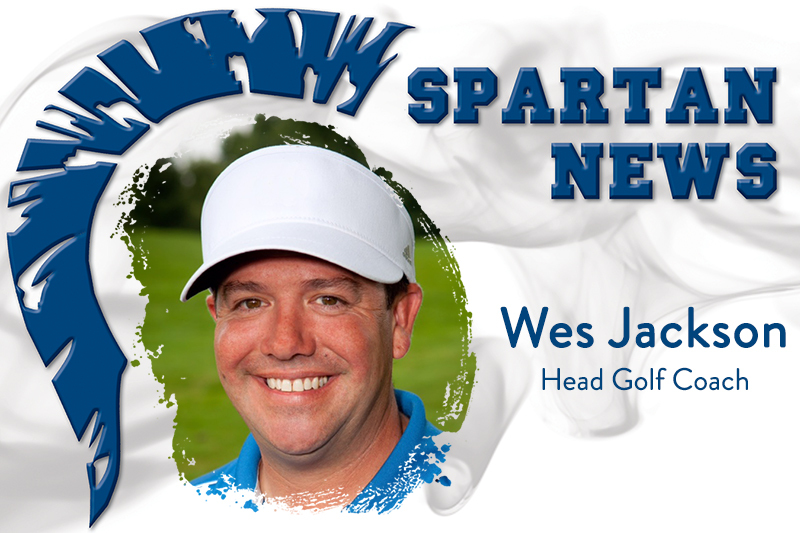 Wes is a PGA Professional who began his career in golf after serving 4 years in the U.S. Navy. Golf eventually led him to Los Angeles, CA in 2001 where he achieved his membership in the PGA of America and served as Head Golf Professional at multiple private clubs. Wes returned to Lexington in 2010 and is currently the Director of Instruction at the Athens Golf Center & Academy and has now taught the game for over 15 years. He has been the Head Golf Coach of the Henry Clay boys team for the past four seasons and now joins the Sayre School as the Head Golf Coach for both the girls and boys teams. Wes and his wife Nikki have four children: Korbin, Kane, Ryder and Annie. We are excited to welcome Wes as a Spartan coach.